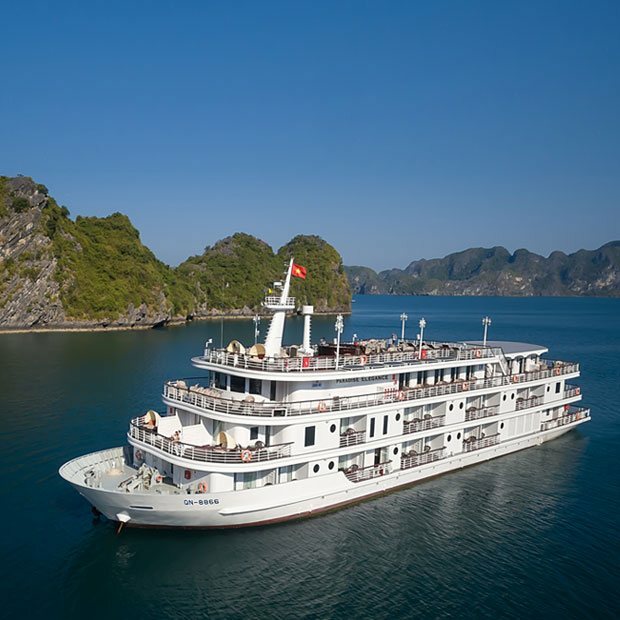 Our fleet exemplifies the mystery and beauty of Halong Bay - stunning, yet with much still to explore. 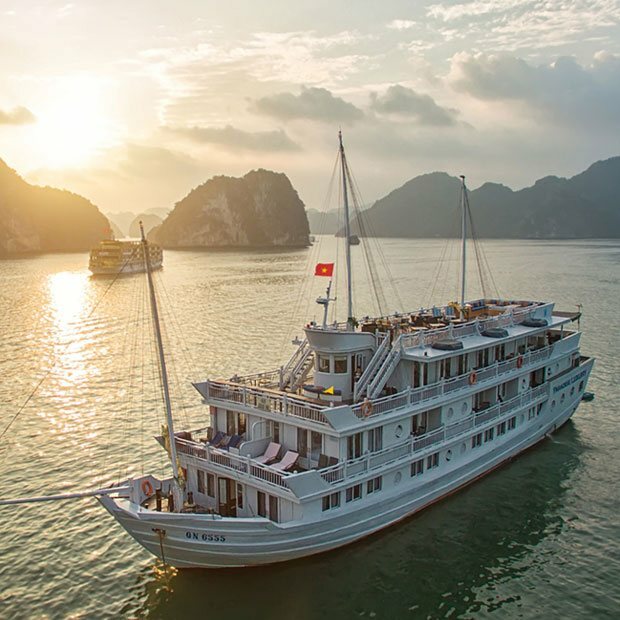 Paradise Cruises offers travellers the ultimate in flexibility: you can discover the beauty and magic of Halong Bay with our specially designed itinerary, or you can opt to stay on board for pampering and relaxation. 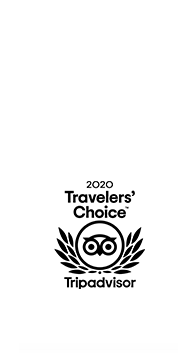 See, do and learn more with Paradise Cruises - the choice really is yours. Travelling to Halong Bay soon? Be tempted by Paradise Cruises special offers, designed to showcase this spectacular UNESCO World Heritage site. Combine a second-to-none onboard experience on one of our luxurious cruise boats with sophisticated itineraries curated by Halong Bay experts. 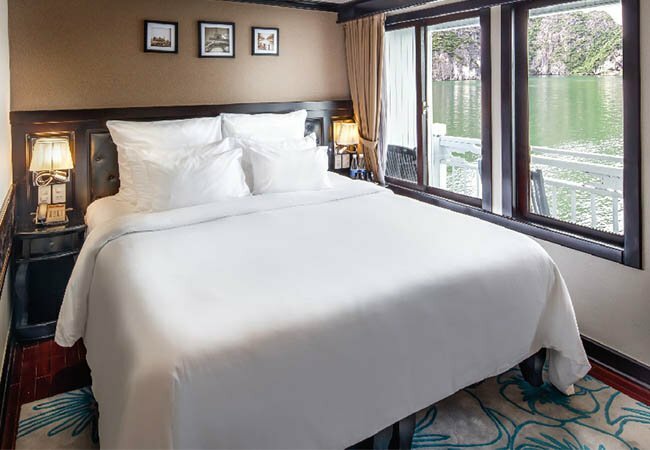 Get the most of elegant Hanoi and enchanting Halong Bay with the astounding package, which offers an unforgettable cruise with Paradise Luxury and free night stay at Mercure Hanoi LaGare Hotel, free round trip Hanoi - Halong Bay shuttle bus & airport transfer from Noi Bai airport to hotel. 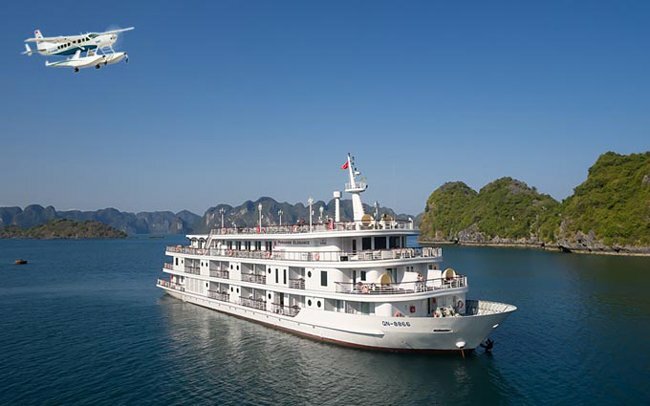 Take your Halong Bay experience to the next level with a scenic tour from Hanoi to Halong Bay by seaplane, and a 2-day, 1-night Halong Bay cruise on board Paradise Elegance. Guaranteed to be a spectacular trip filled with remarkable memories. 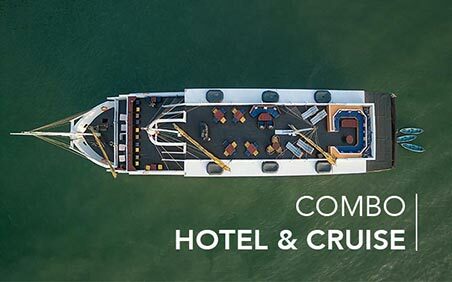 Make the most of your trip to northern Vietnam with our combination hotel and cruise offer. 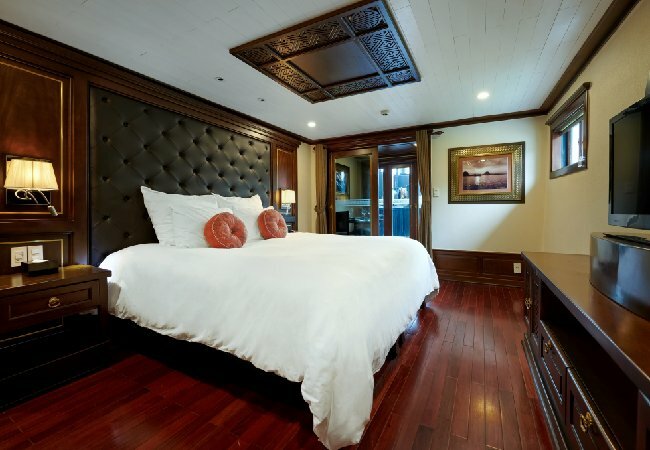 Stay in one of Hanoi’s the finest hotels, in a prestigious location, close to the Old Quarter. And you’ll be transferred to your Paradise Cruises in Halong Bay with our convenient and free round trip transfer. 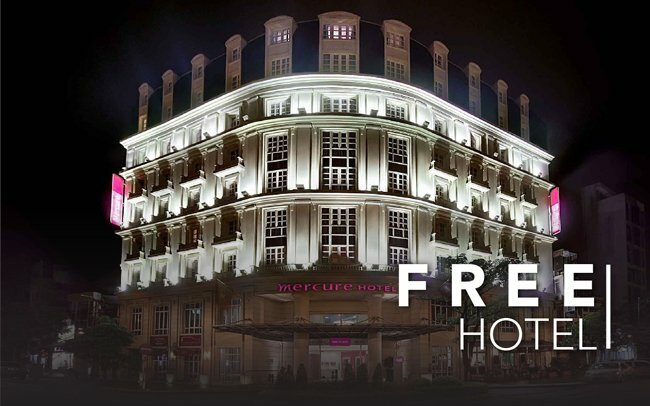 For Sofitel Metropole Legend, an exclusive benefit that you might select: Free Upgrade to Luxury Room or Complimentary chocolate buffet plus bomb shelter tour. "All food and drinks (off an extensive menu) were supplied which made travel very easy. All meals could be scheduled to when you wanted them. I travelled with my 62 year old mother who had a great time also. We were worried about some cruises being just young people wanting to party, but this was definitely not that - lots of fun and young people on board (30ish), but there were not there to mess around and party all night. Better crowd for older people there to relax, honeymooners, families and the quitter traveller. Good for solo travellers as well - very easy to make friends. HIGHLY RECOMMENDED!" "One of the highlights of the trip was the a la carte dinner with a wide choice of Eastern and Western cuisine. No review would be complete without heaping further praise on Ryan. He seemed to be ever present and was the “glue” that brought it all together. I thoroughly recommend Paradise and Elegance 2. You will not be disappointed." 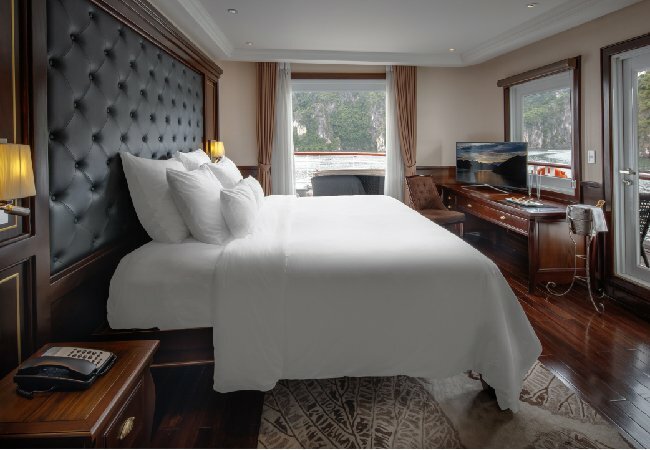 "We spent a two nights trip aboard the wonderful Paradise Elegance 1 in a very spacious suite. A lovely room with a very comfortable wide bed, everything very clean and in top working order. We felt welcome and at home from the very first minute. We had a great time with all the excursions, activities on board, excellent food, the massage (a must do! ), the great live music in the bar. A truly unforgettable experience. Thank you!" "Paradise cruises offers an incredible level of luxury. The rooms are huge with plush beds and large, clean bathrooms. The food was amazing and the service was impecable. They go above and beyond to make sure you are happy - making individual meals for us vegetarians. Ronald was the ultimate ringleader and made sure that everything was to our liking and that we were enjoying our experience. Ha Long Bay is a truly incredible place and you should go all out to fully enjoy your time there. The Paradise cruises allow you do just that!"